We offered a Ticket up for grabs to our readers. 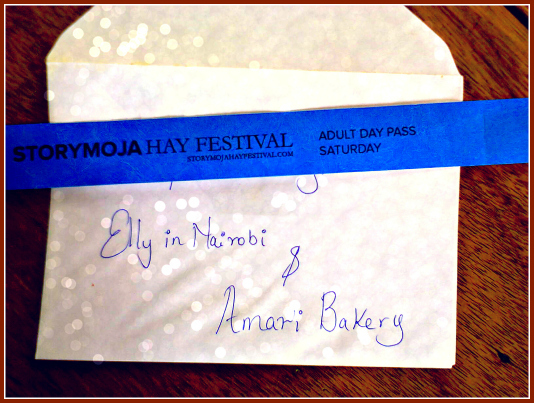 Thank you Amari Bakery for contributing to the Ticket. 2. Impress us with the reason why you really want to go to the Festival. Lucy Njeri really wants to sit in the Professor Wole Soyinka lecture. She wants to hang at the Careerpedia tent too. She put in a good argument online (facebook messages…lol ^_^) and offline. 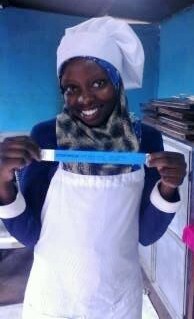 I’m so happy to give her the ticket and hope she has a good time there. So, Lucy is going, I hope you are too!! It’s next week, be there….